I haven't got time for a giant update, but Allie is doing good. 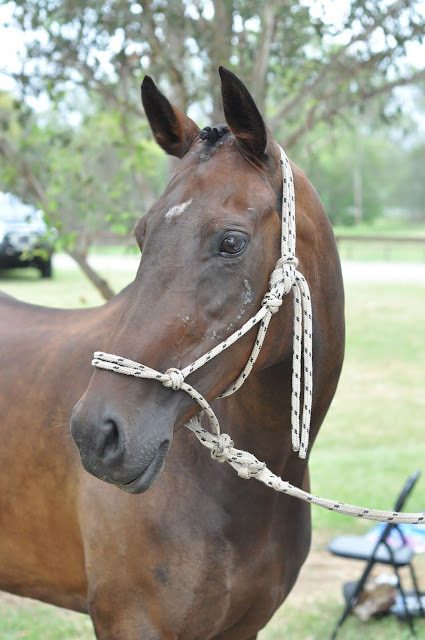 She had two more teeth out in November, and then a stubborn sinus infection that would not resolve with antibiotics. 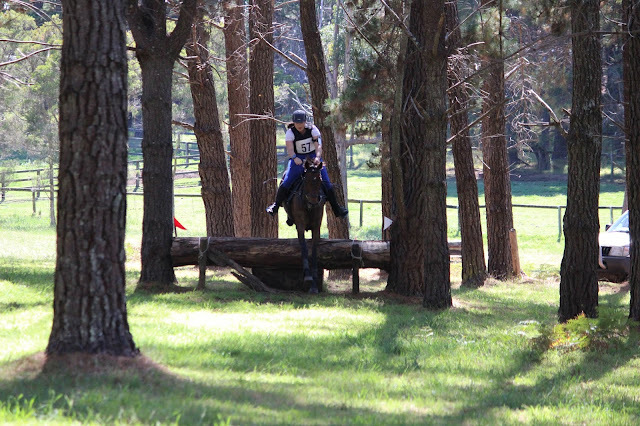 But, left to her own devices, it sorta just... cleared up. 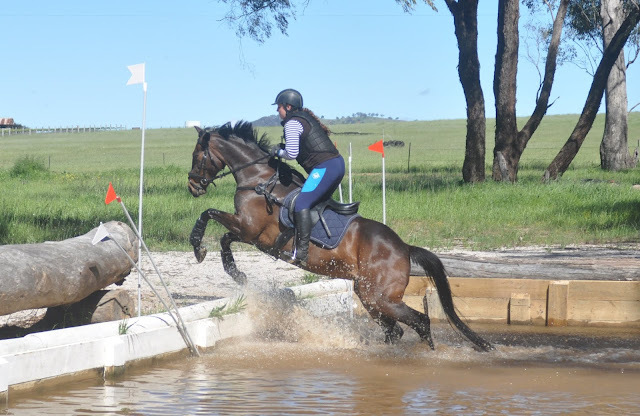 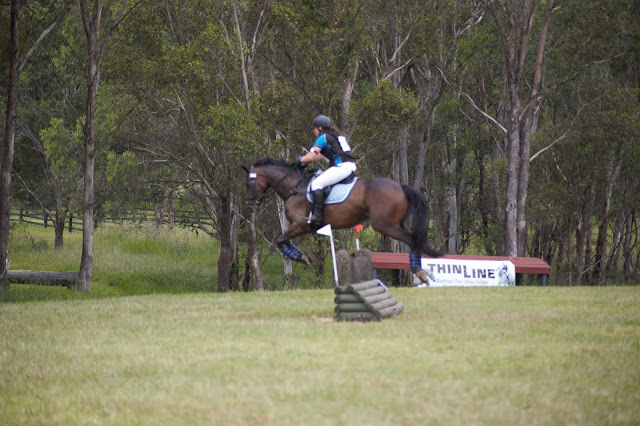 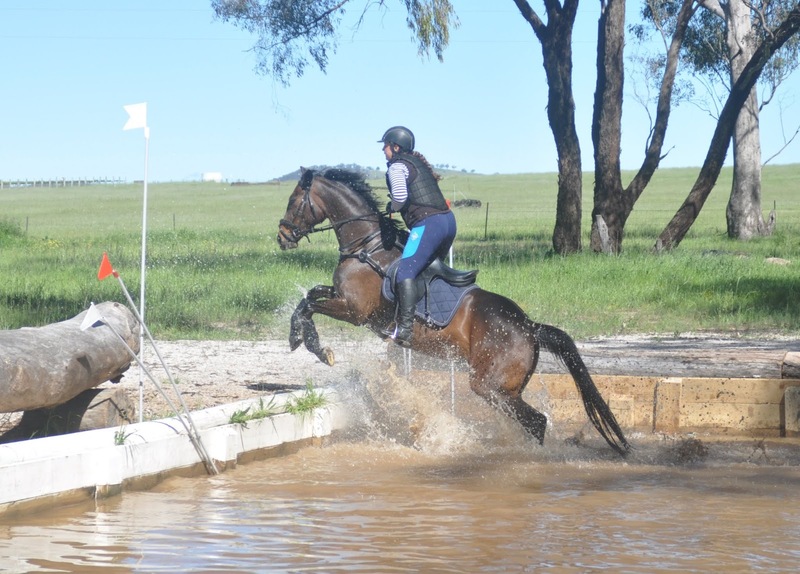 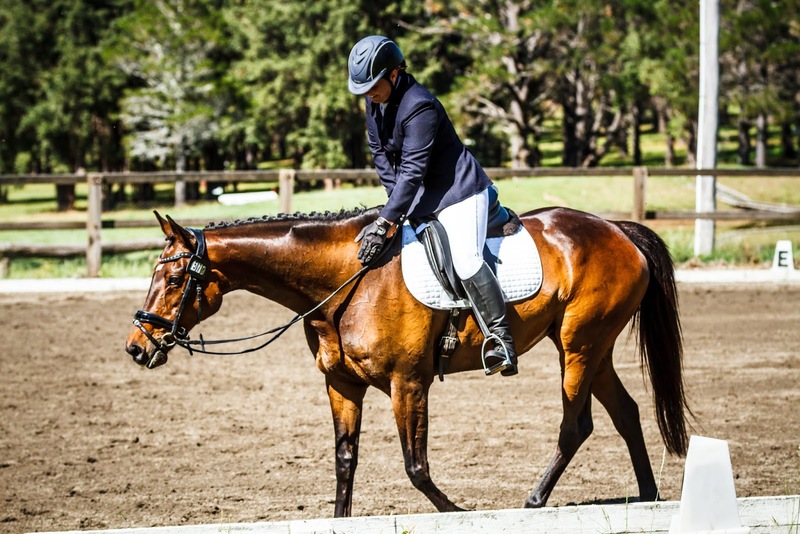 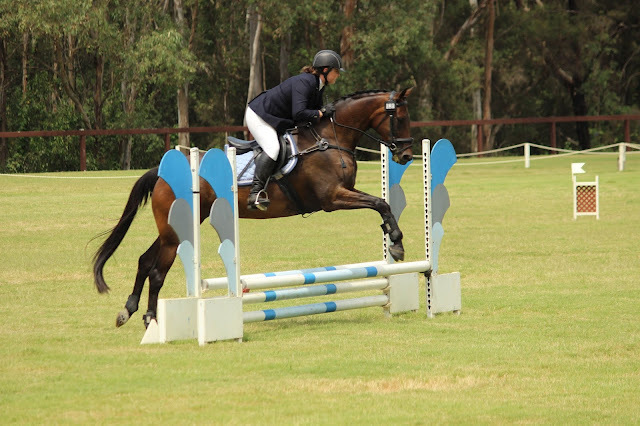 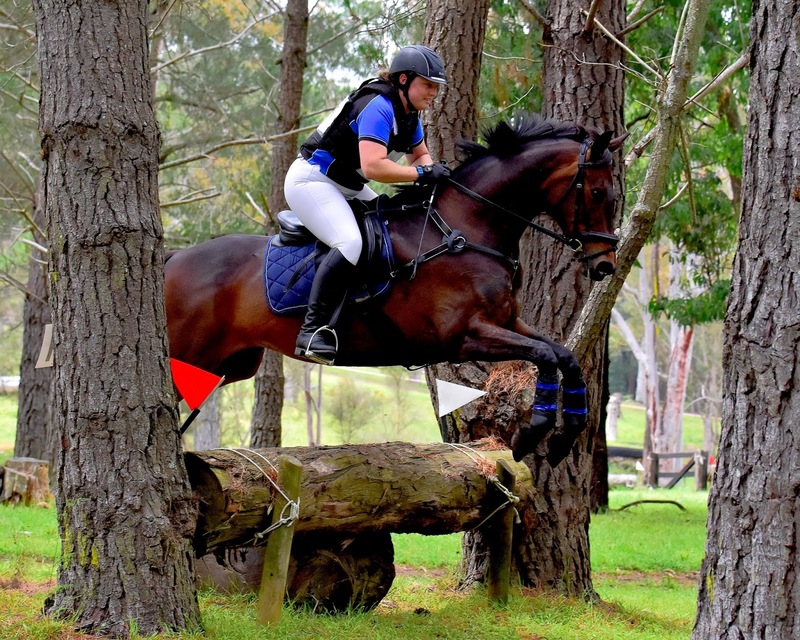 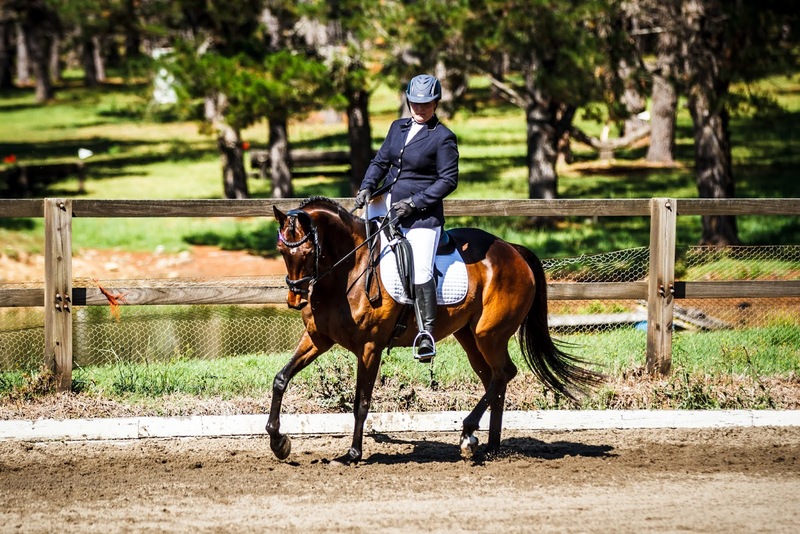 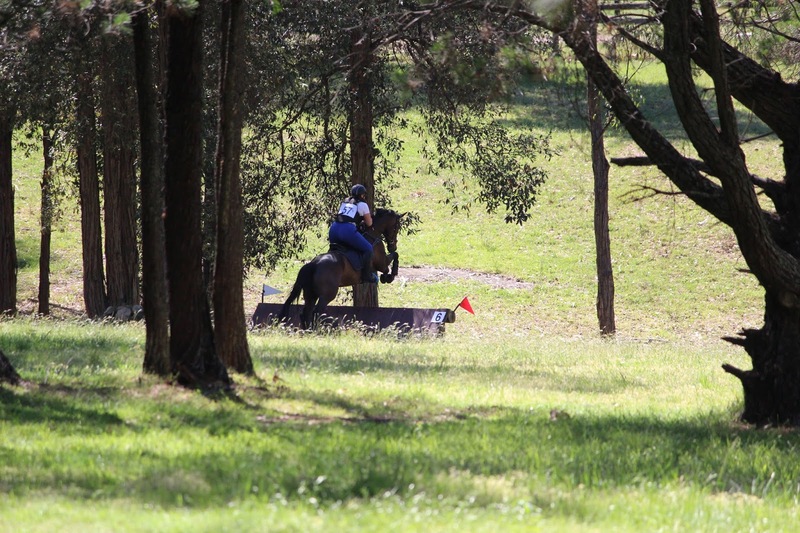 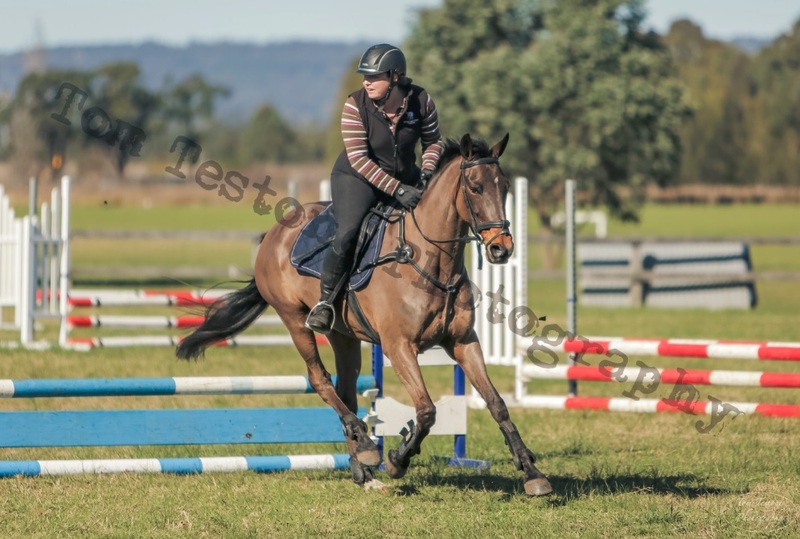 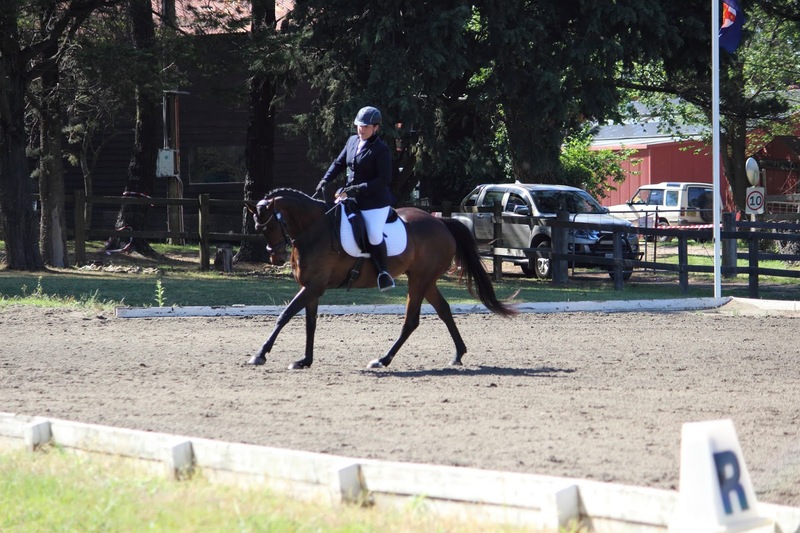 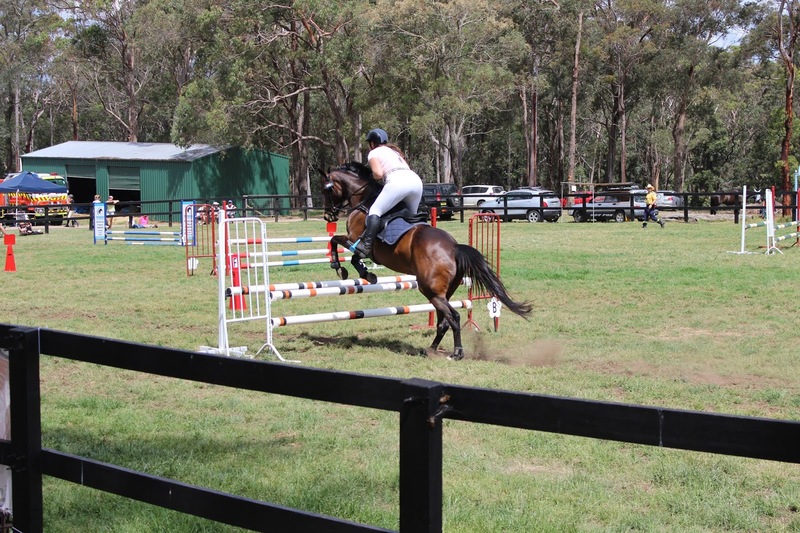 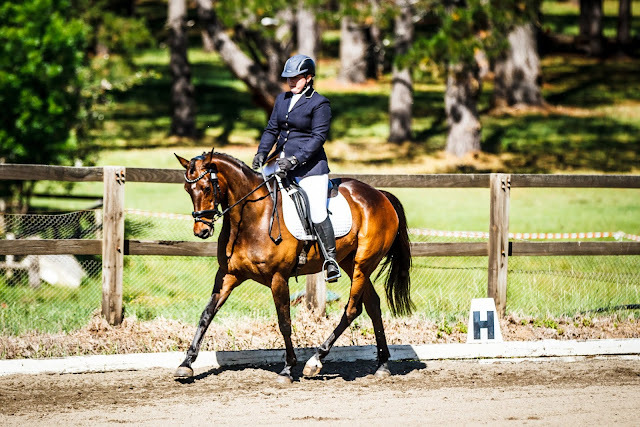 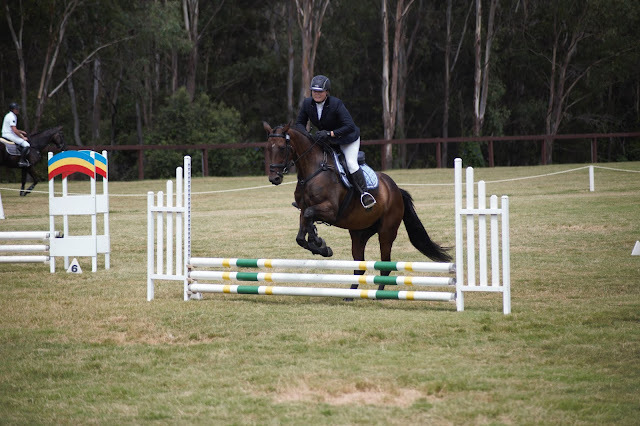 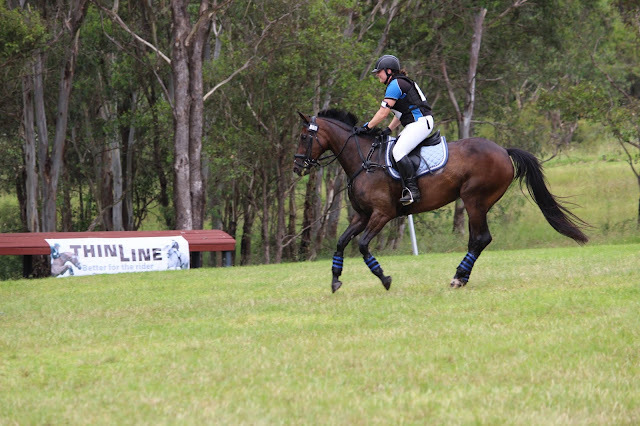 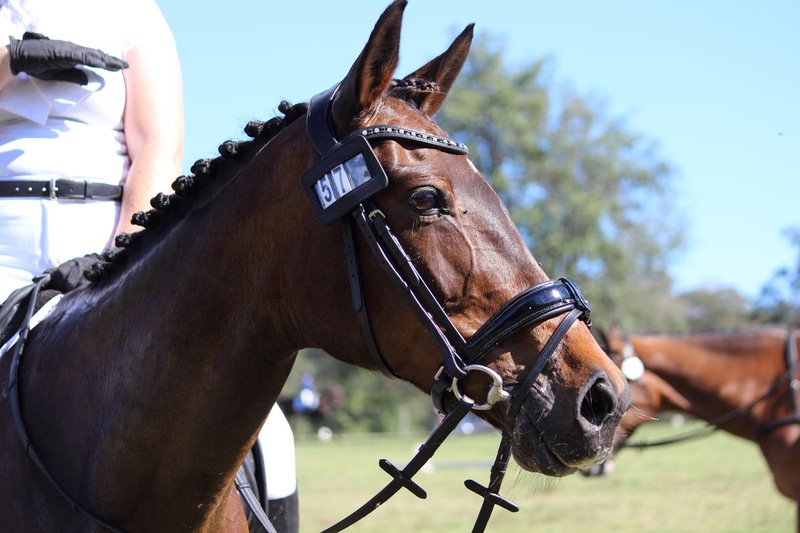 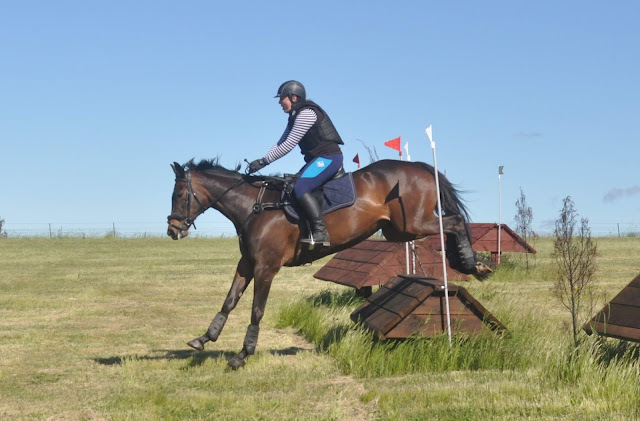 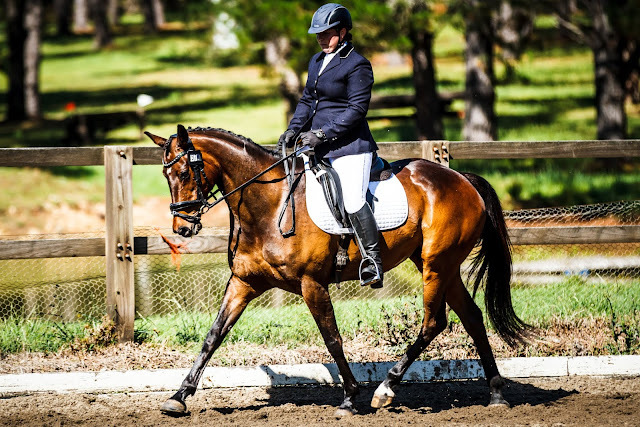 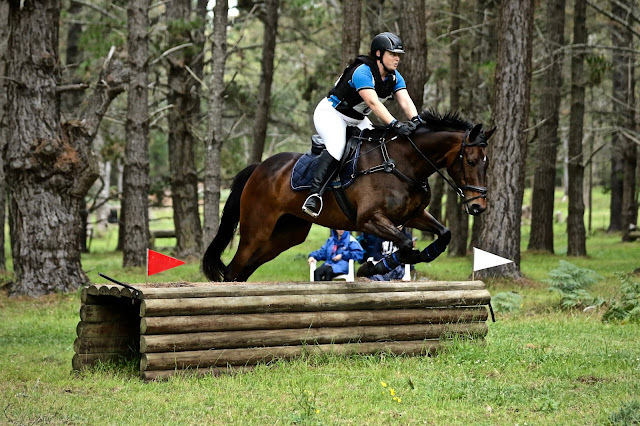 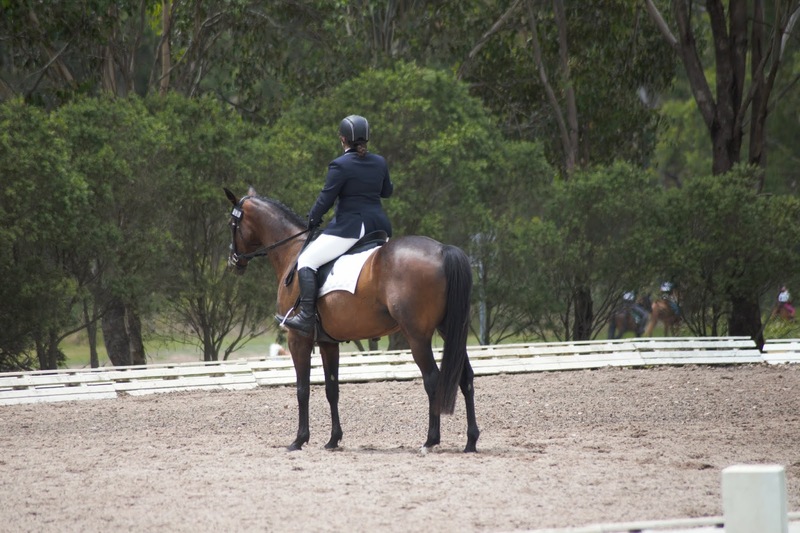 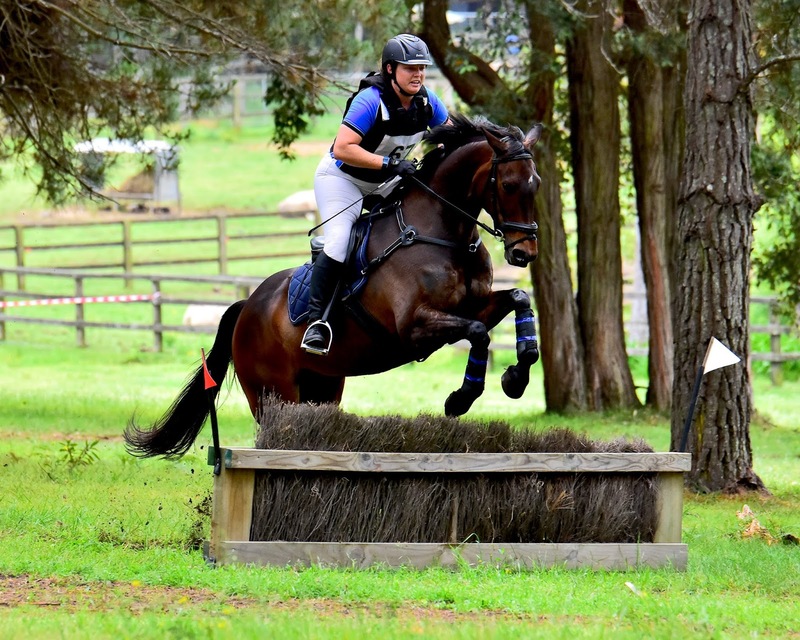 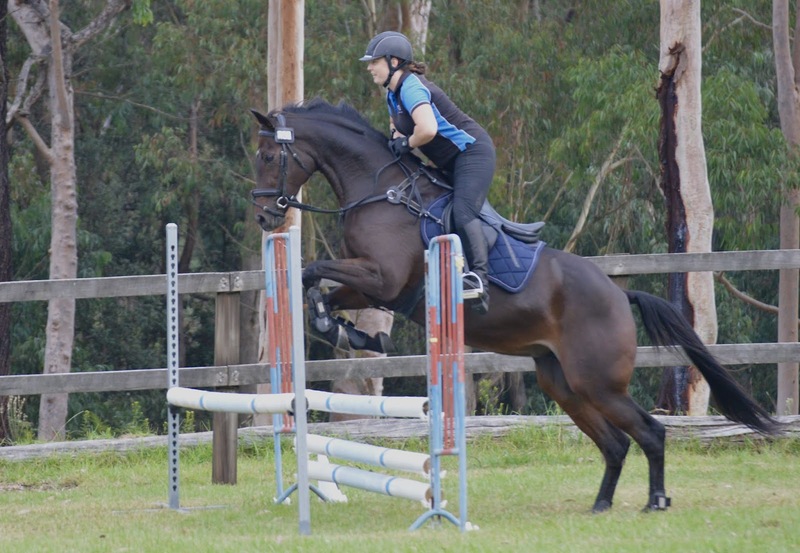 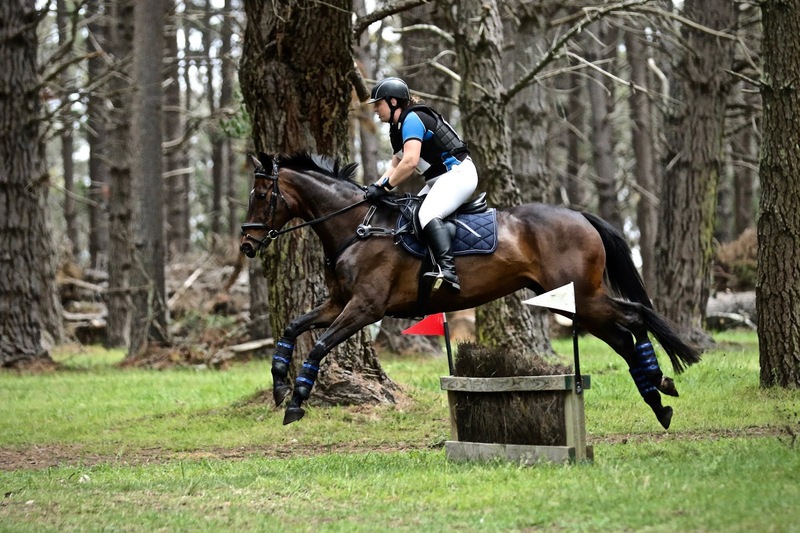 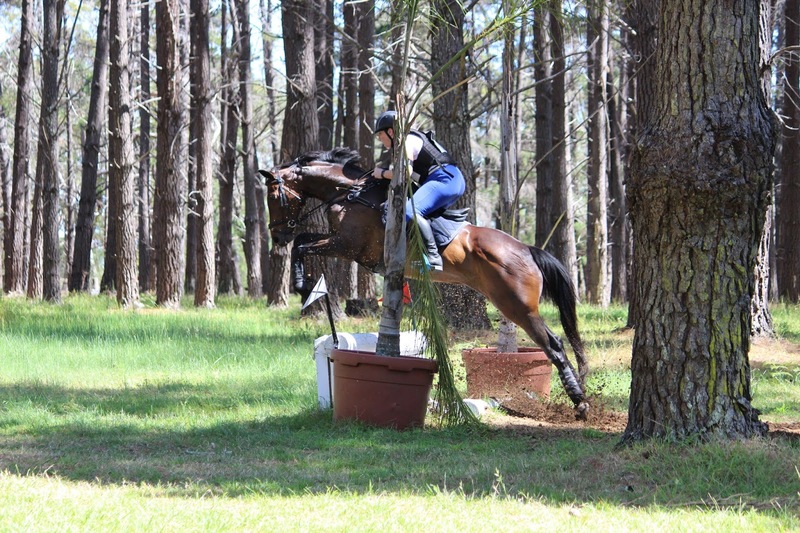 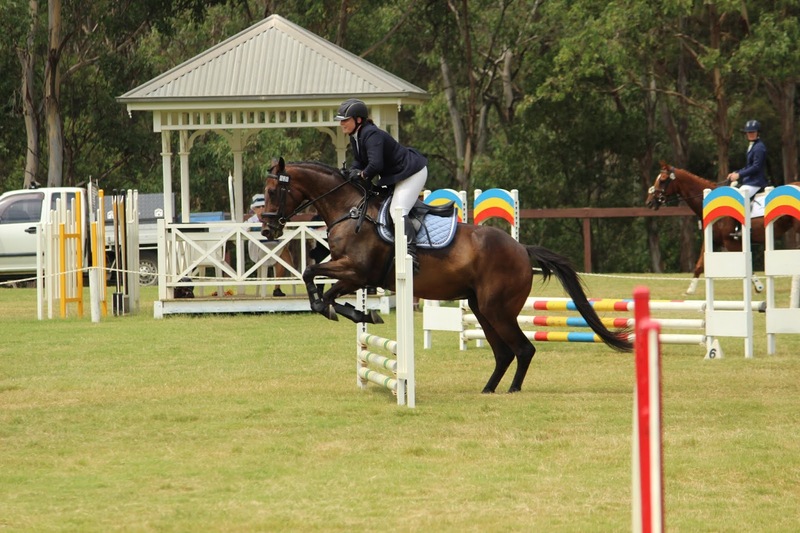 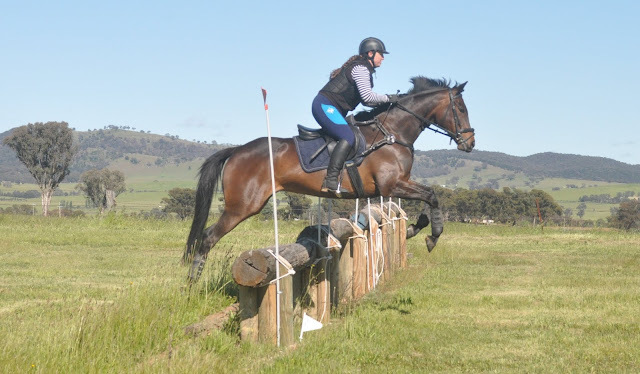 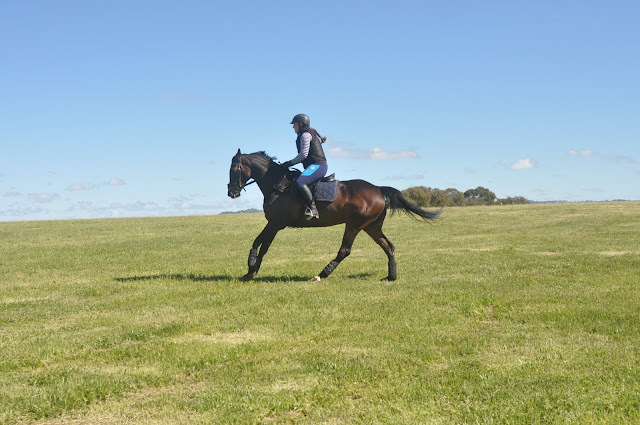 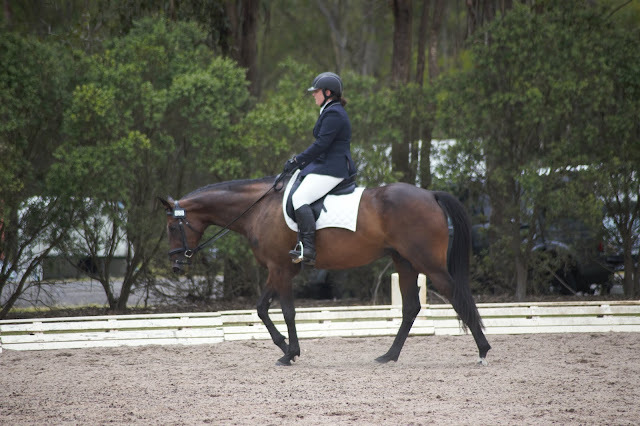 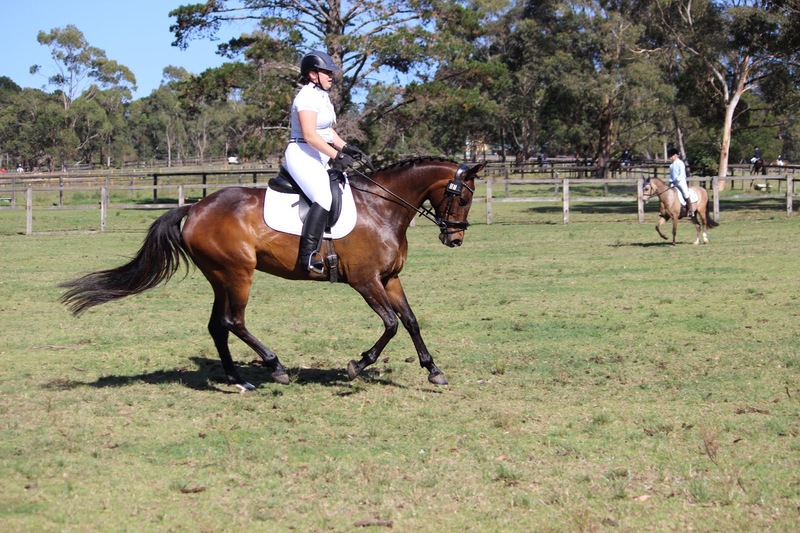 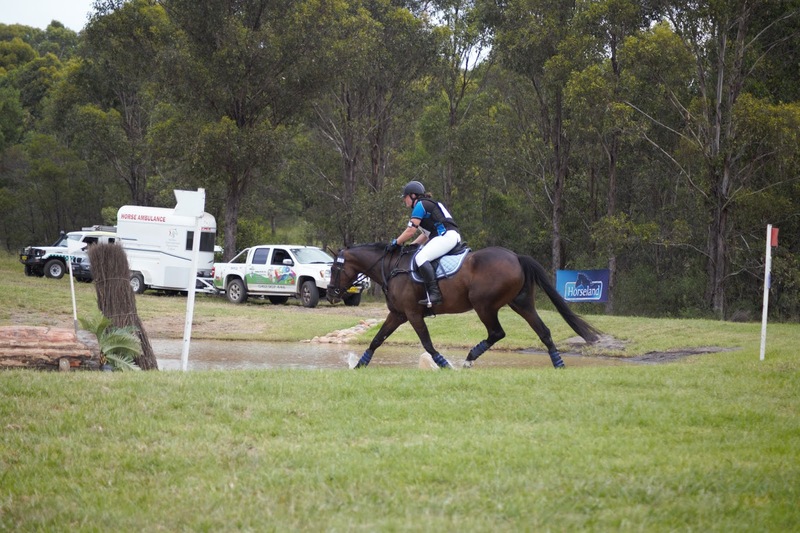 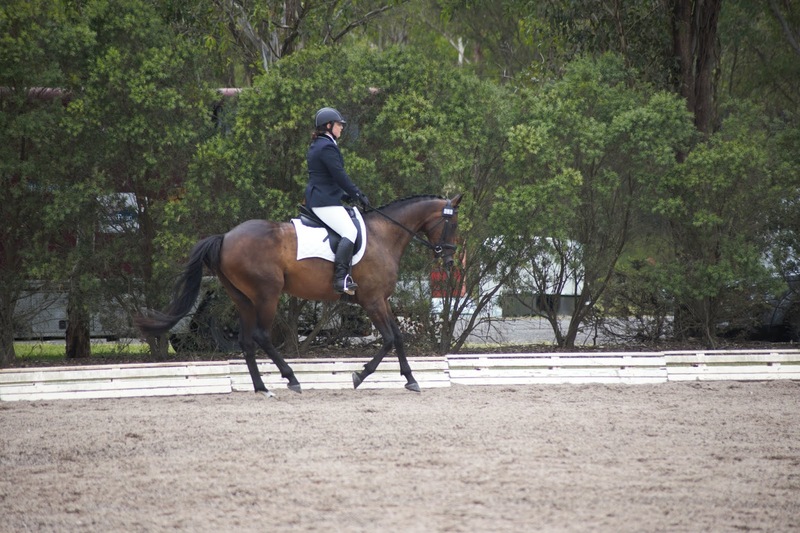 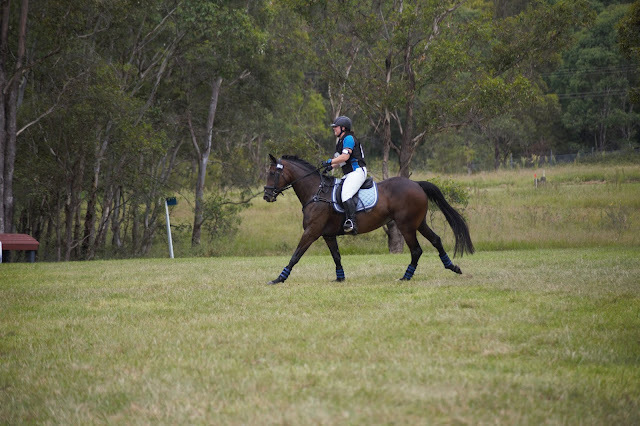 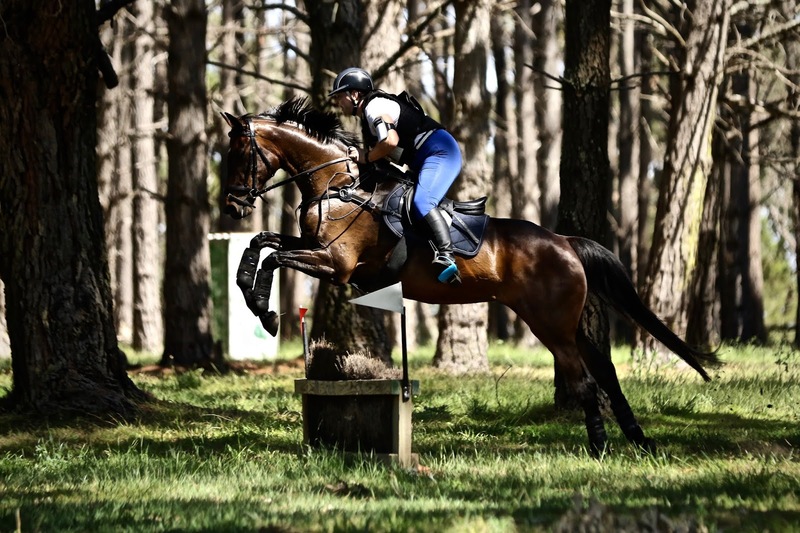 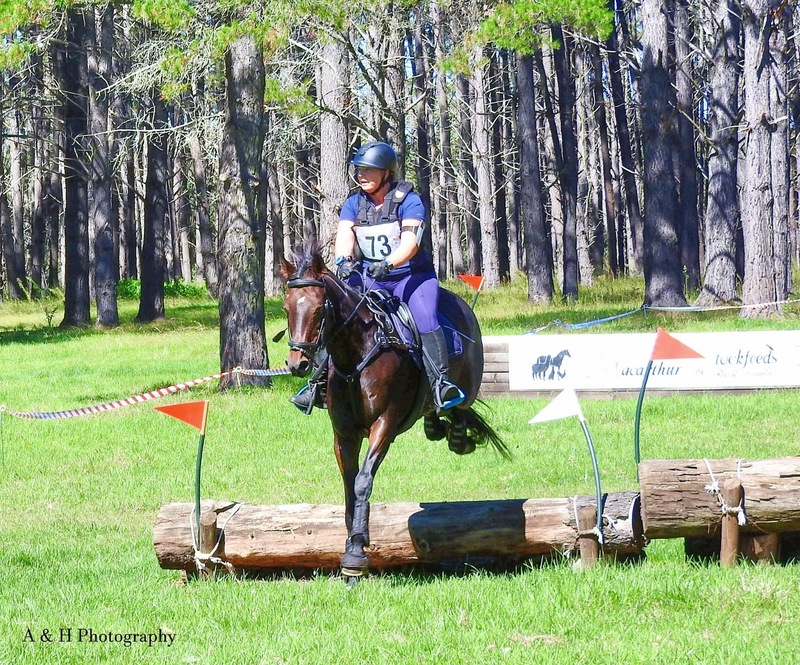 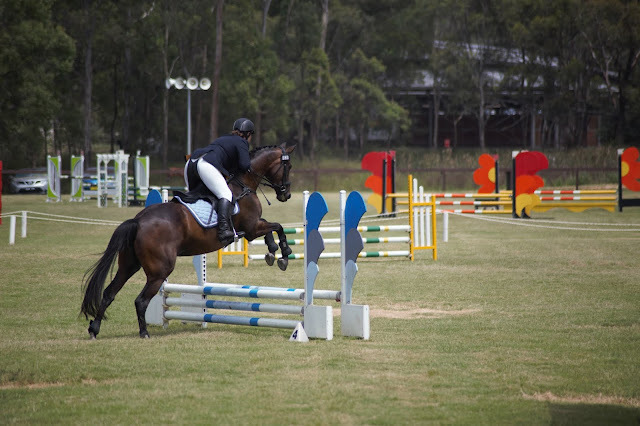 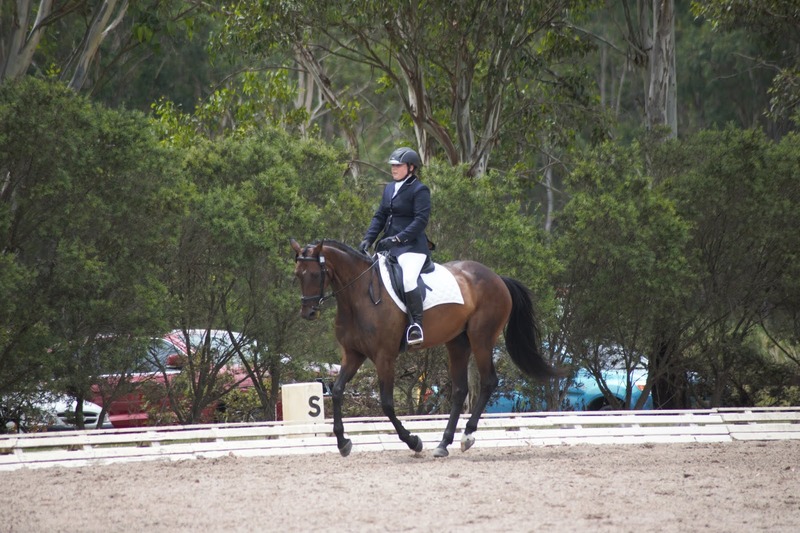 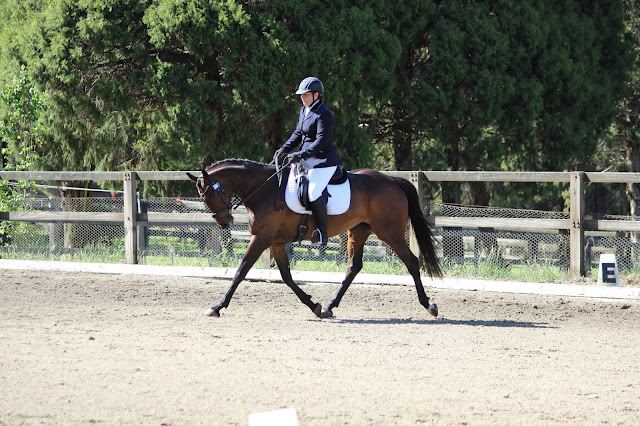 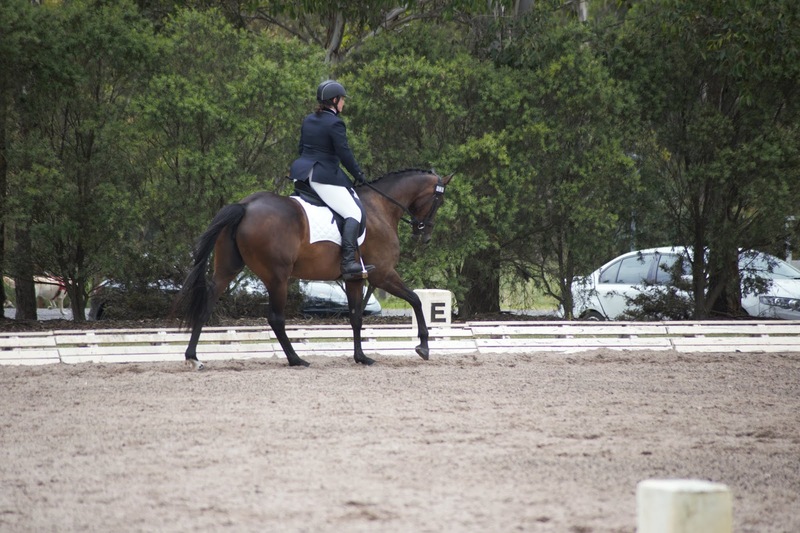 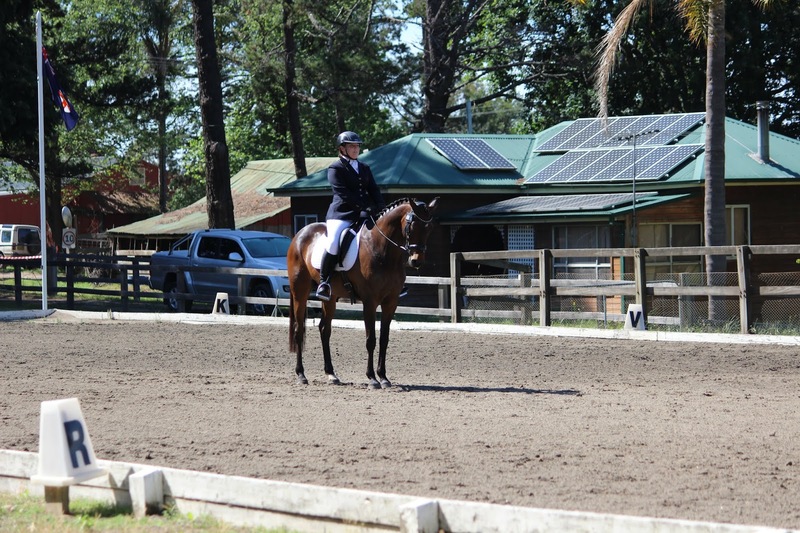 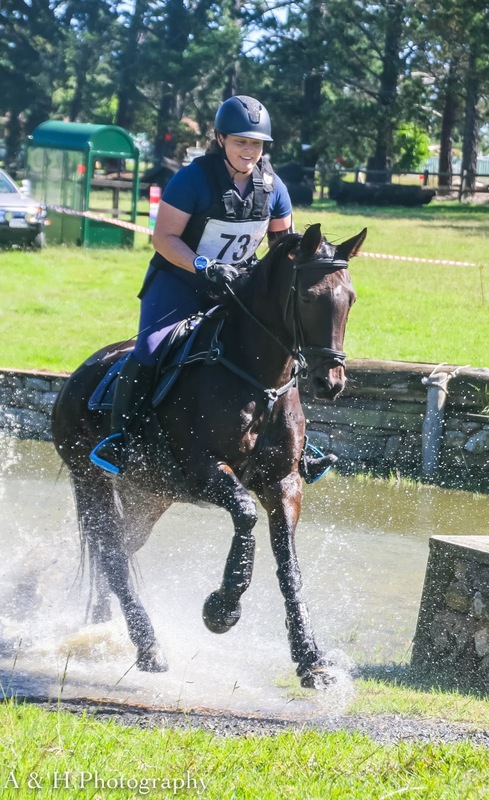 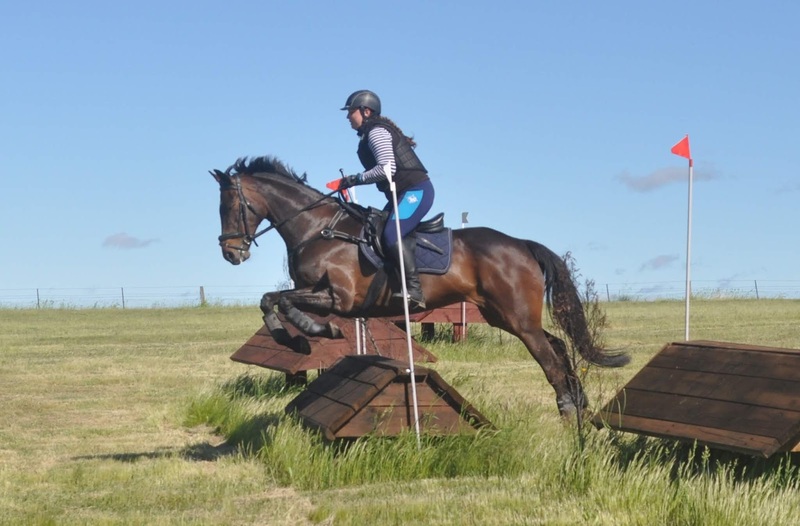 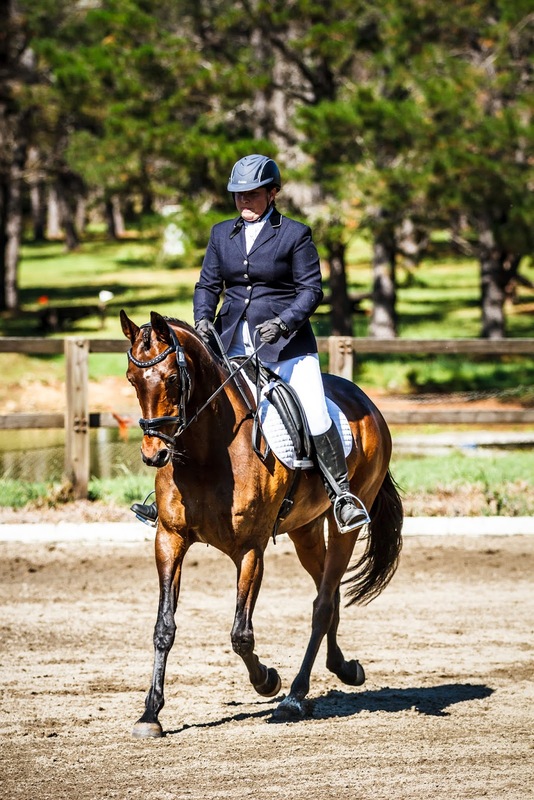 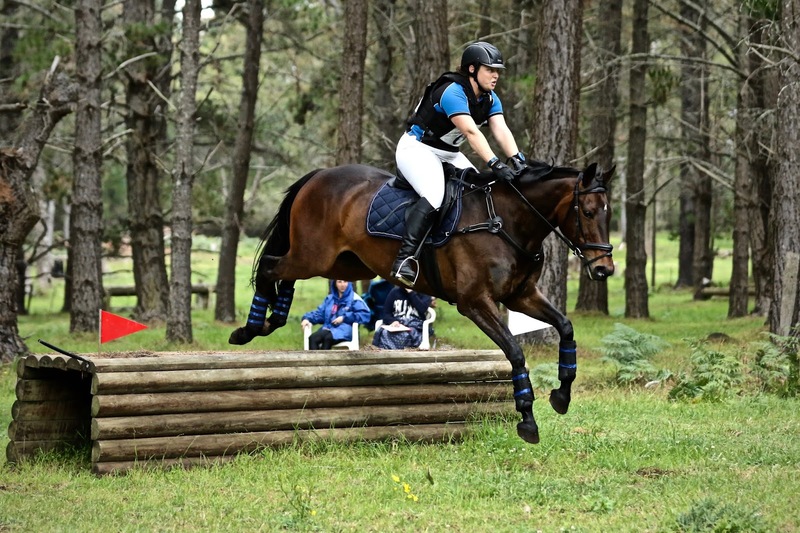 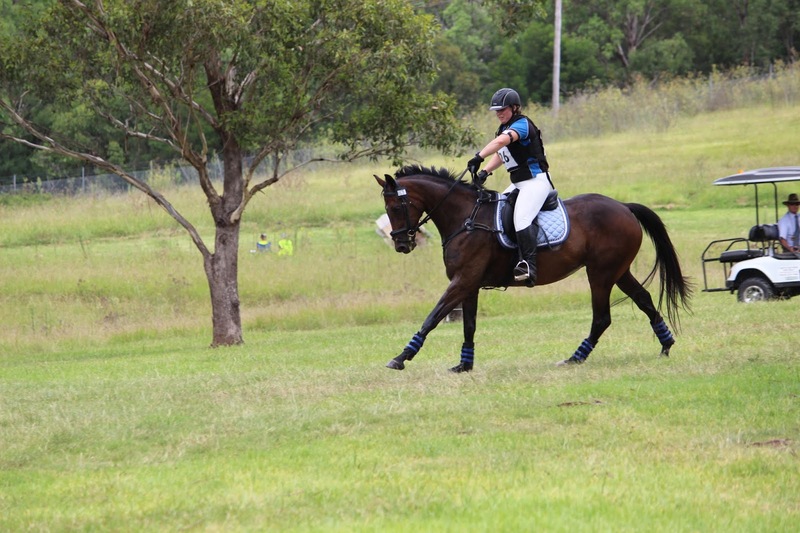 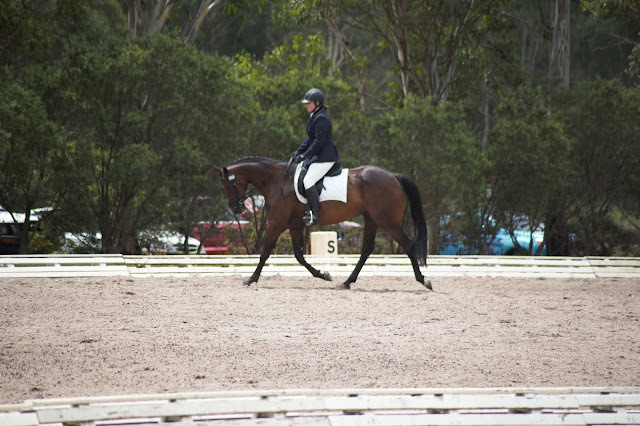 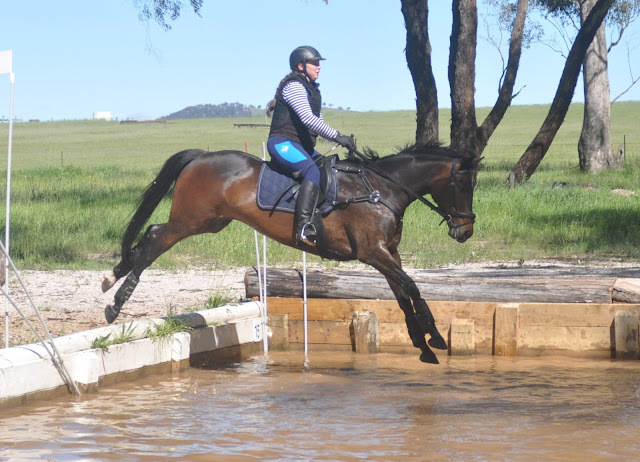 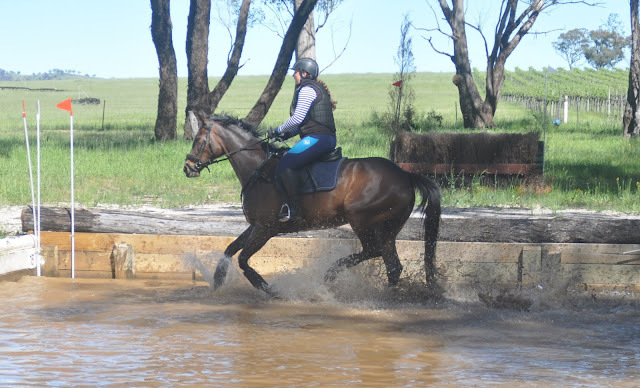 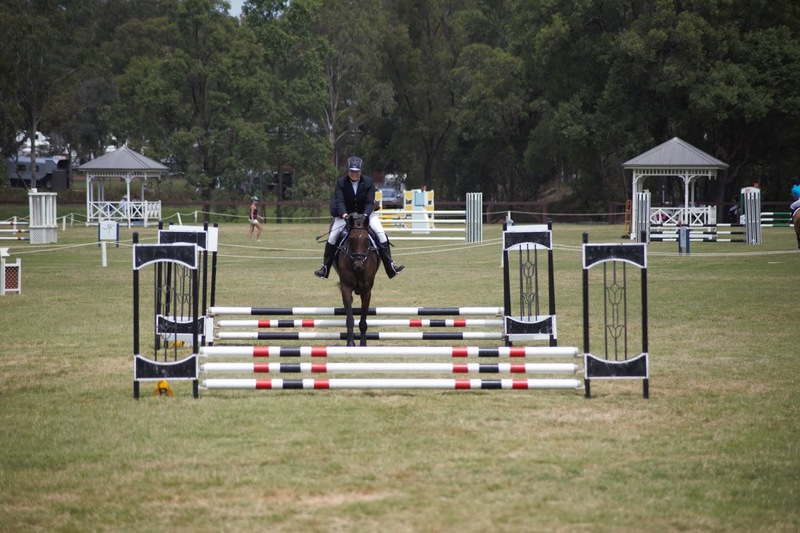 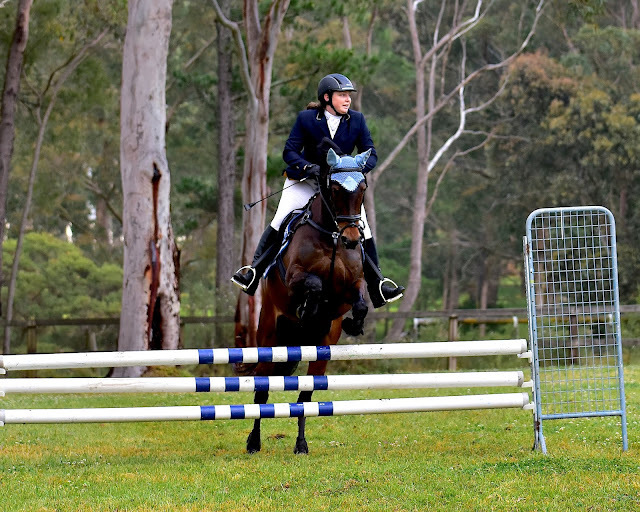 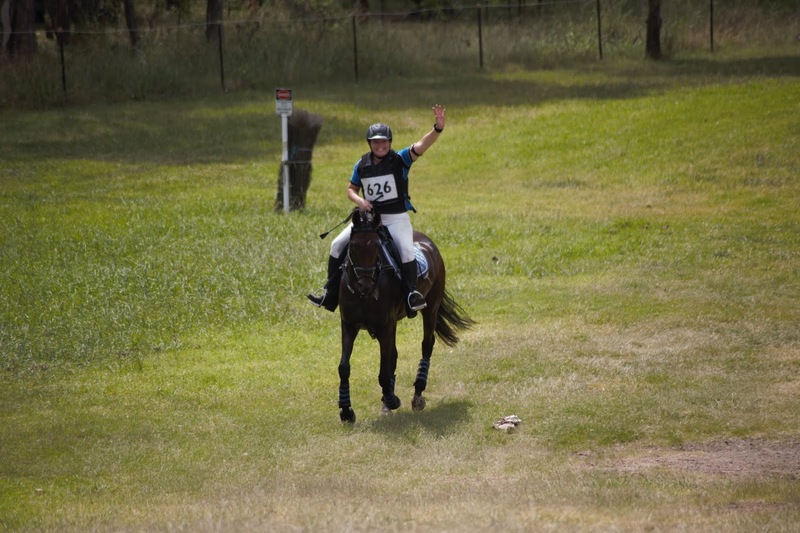 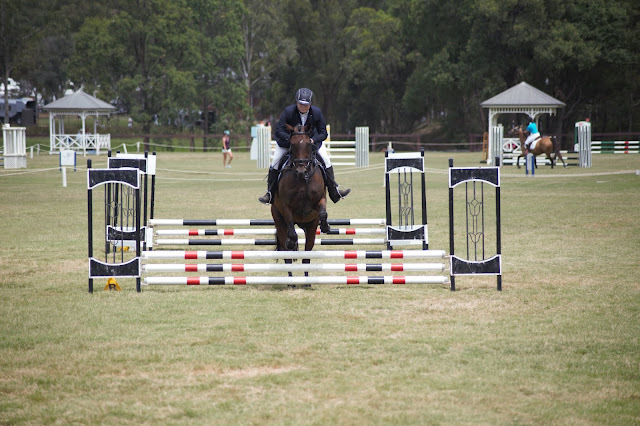 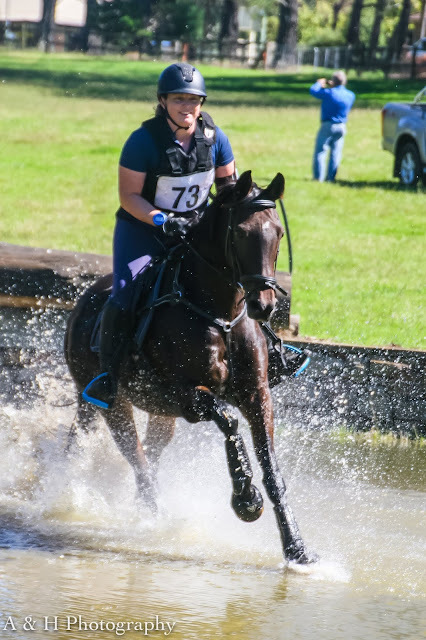 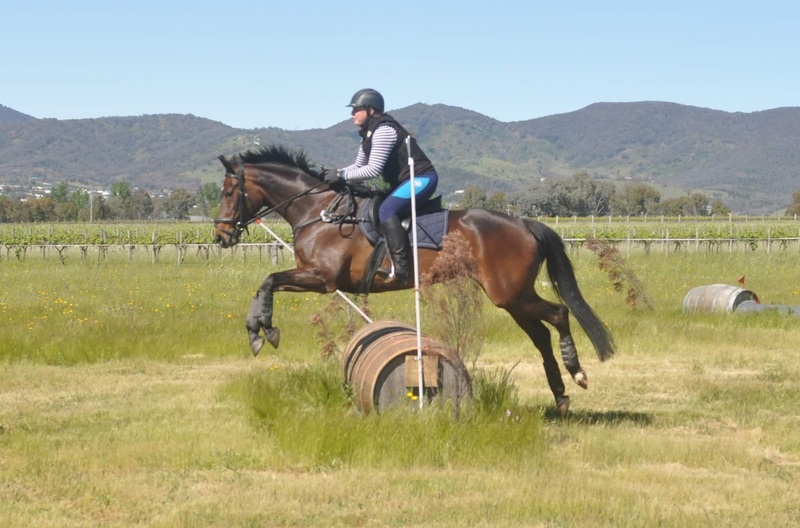 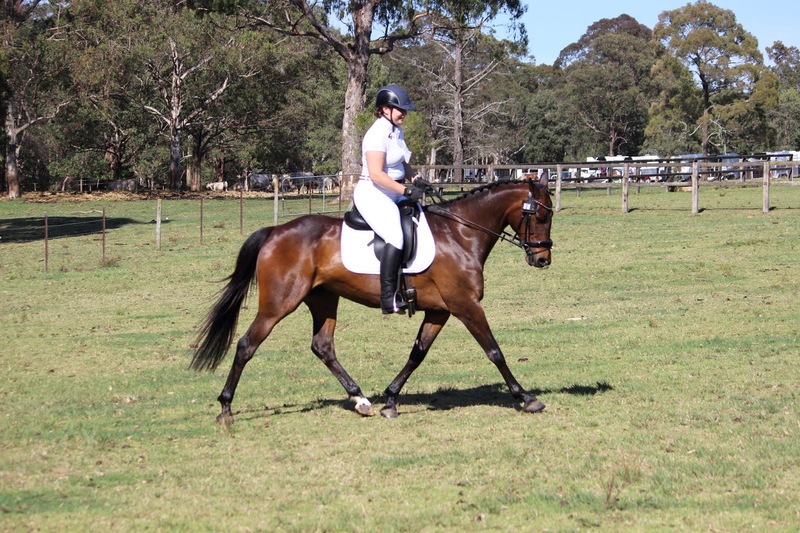 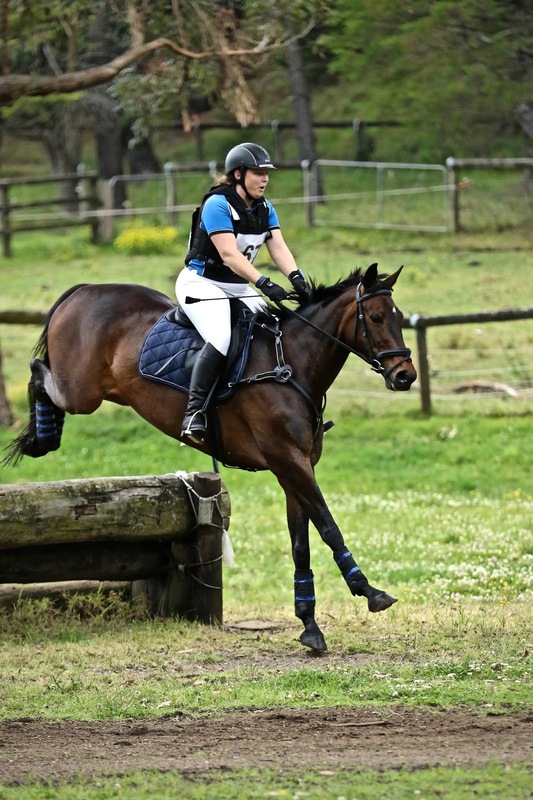 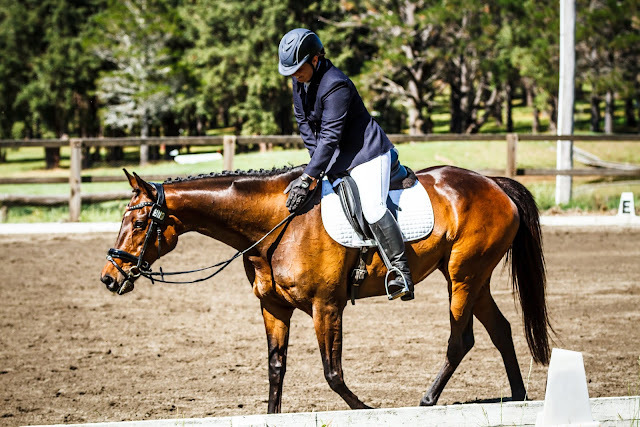 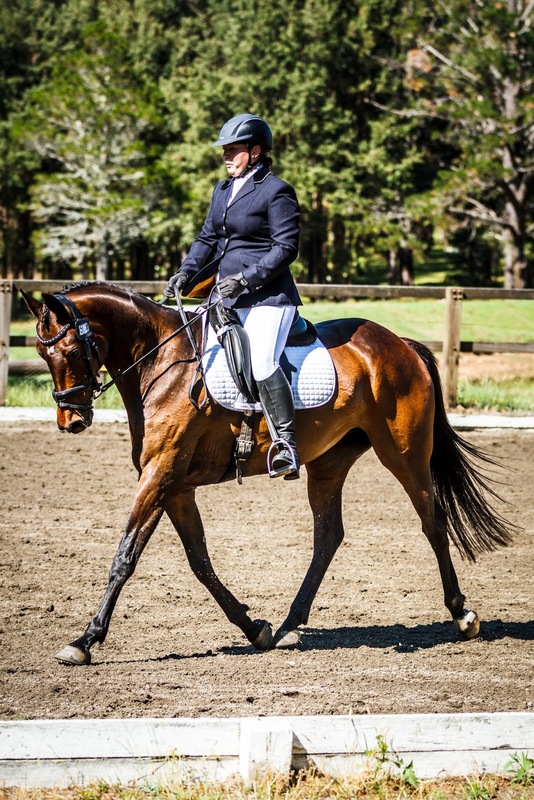 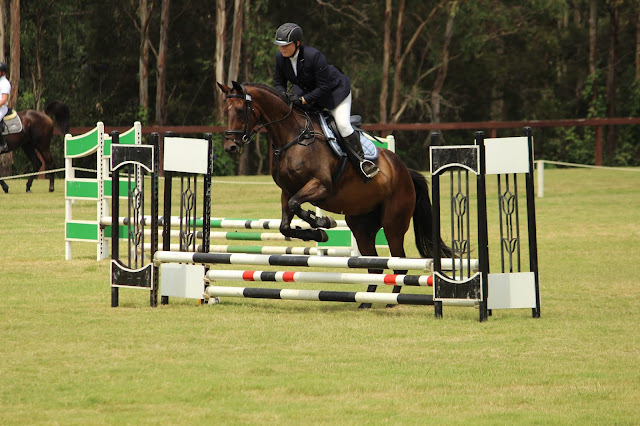 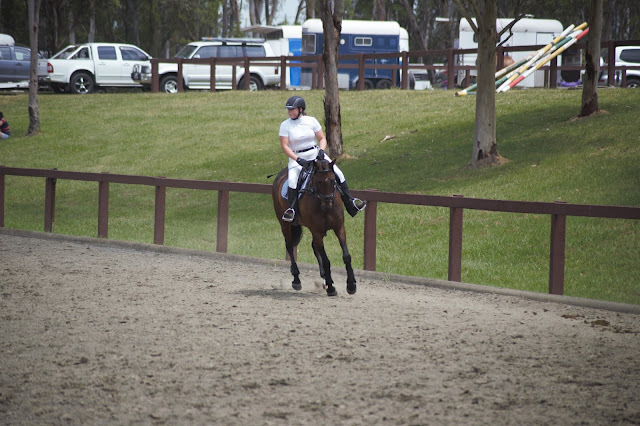 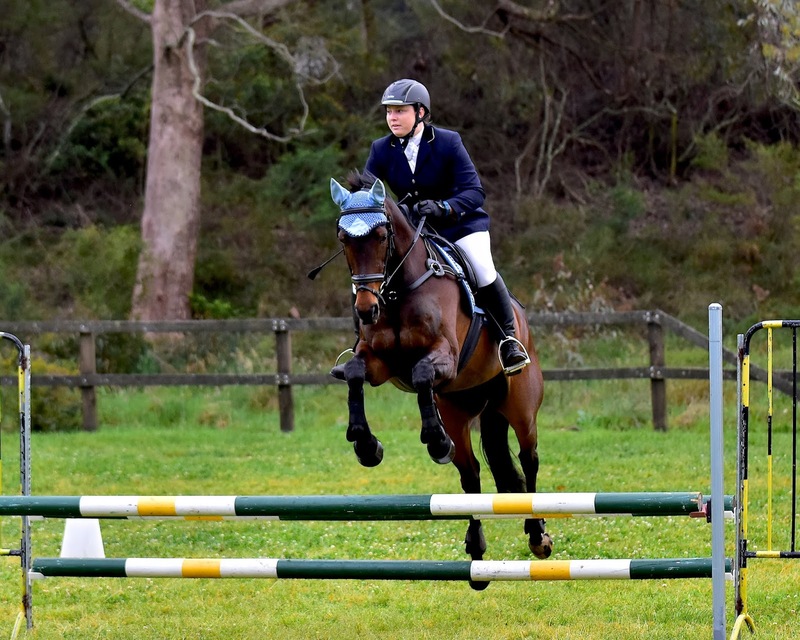 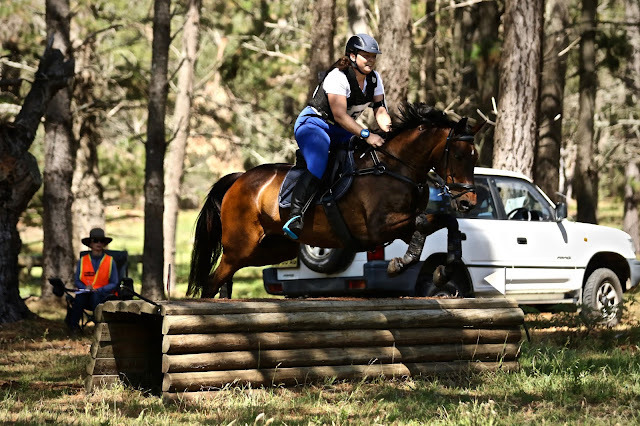 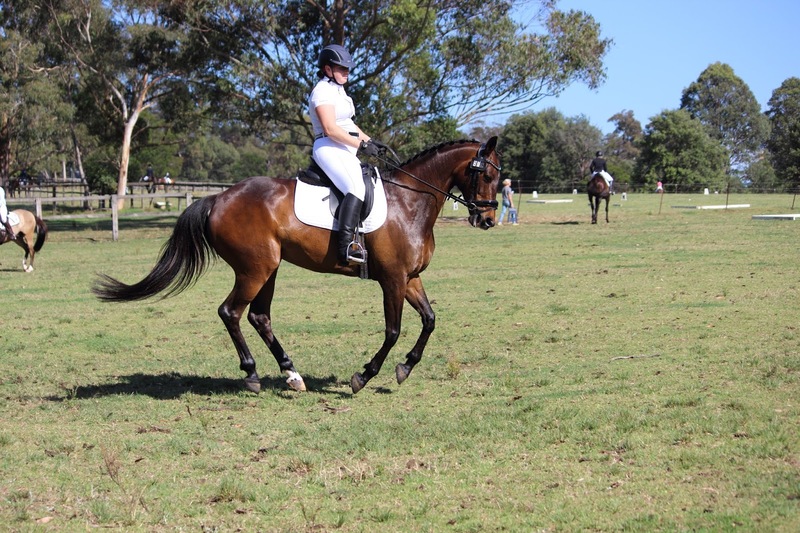 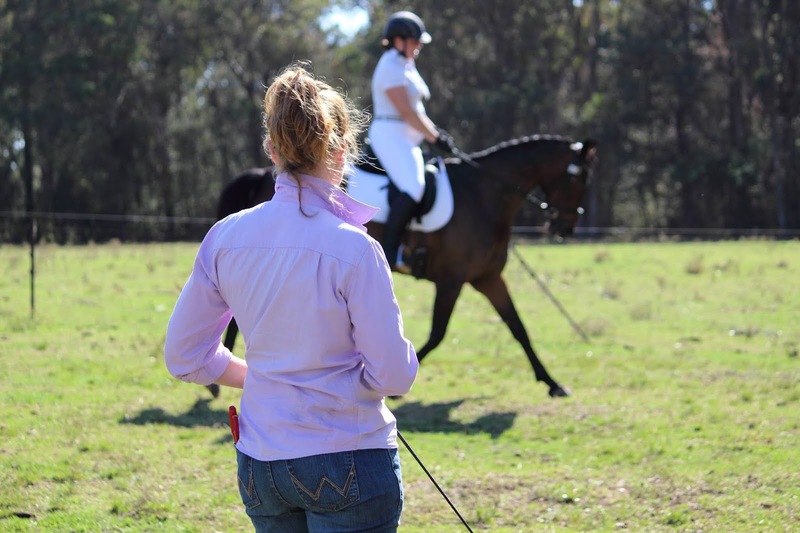 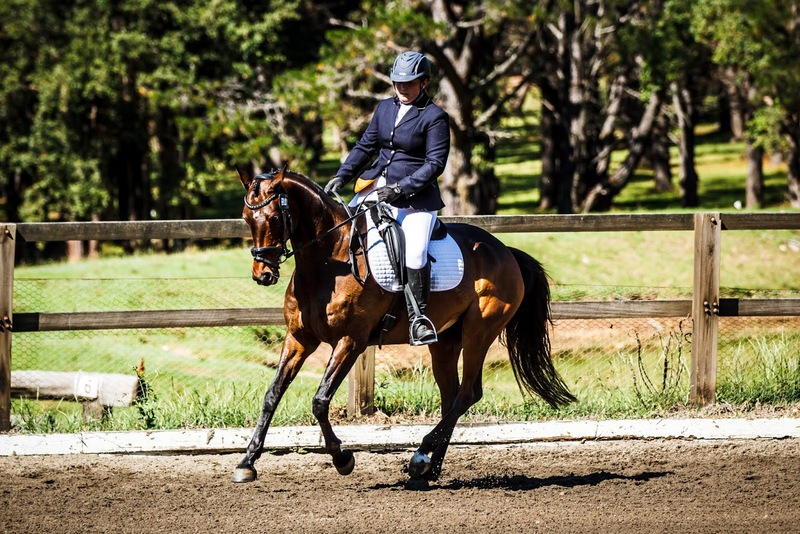 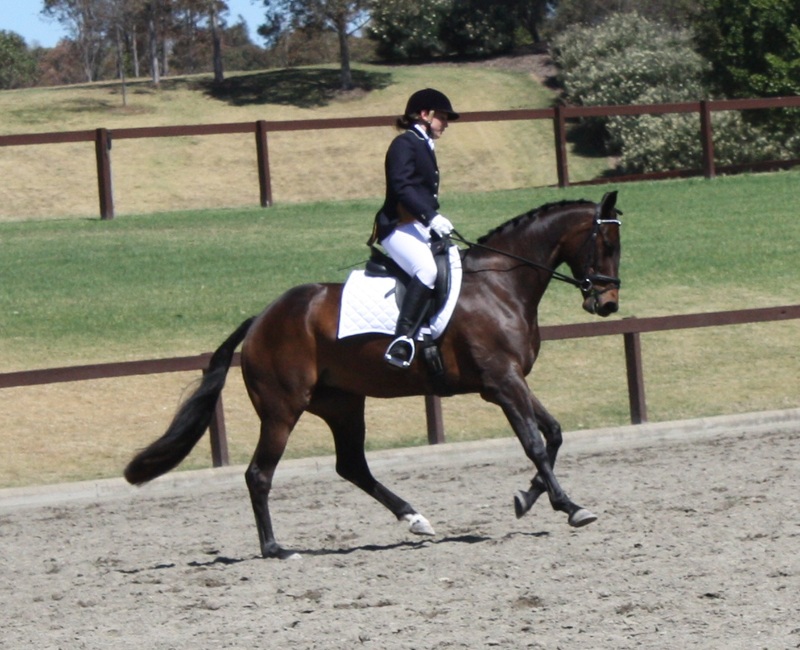 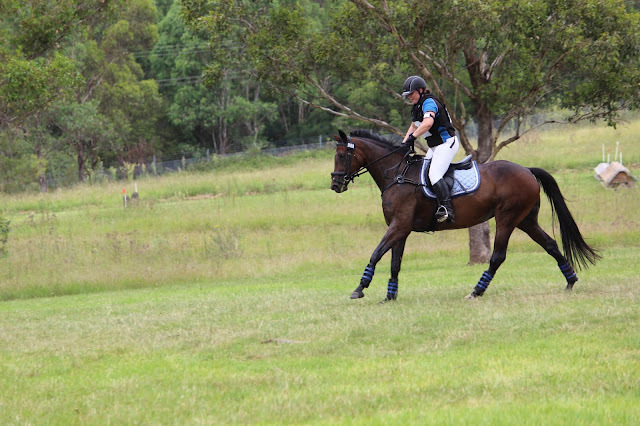 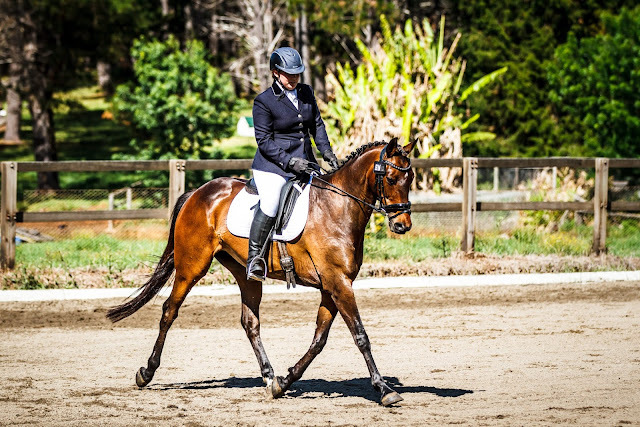 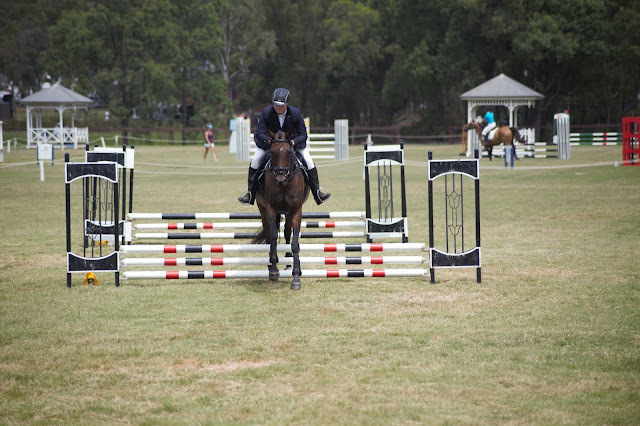 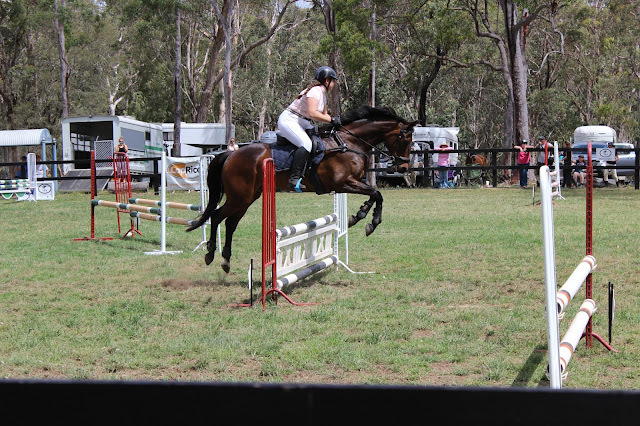 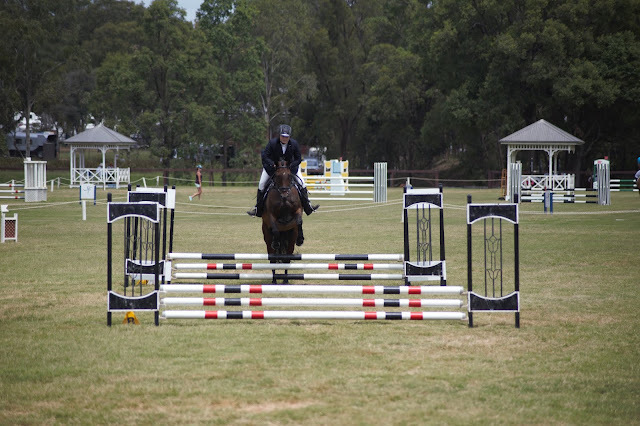 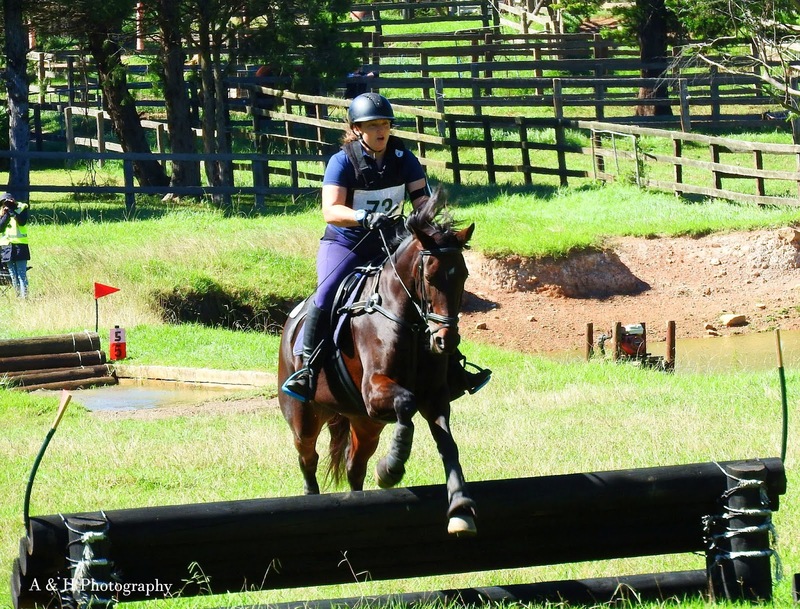 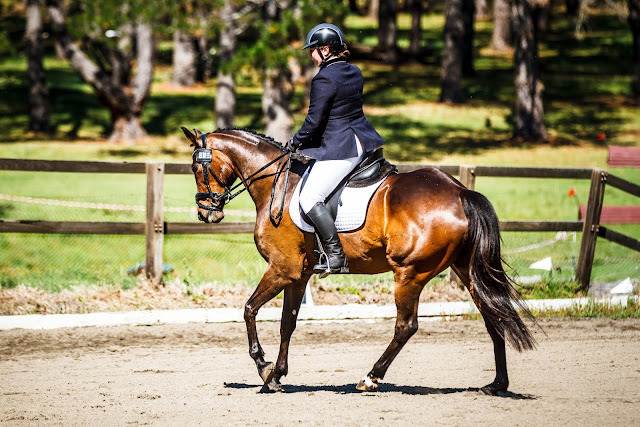 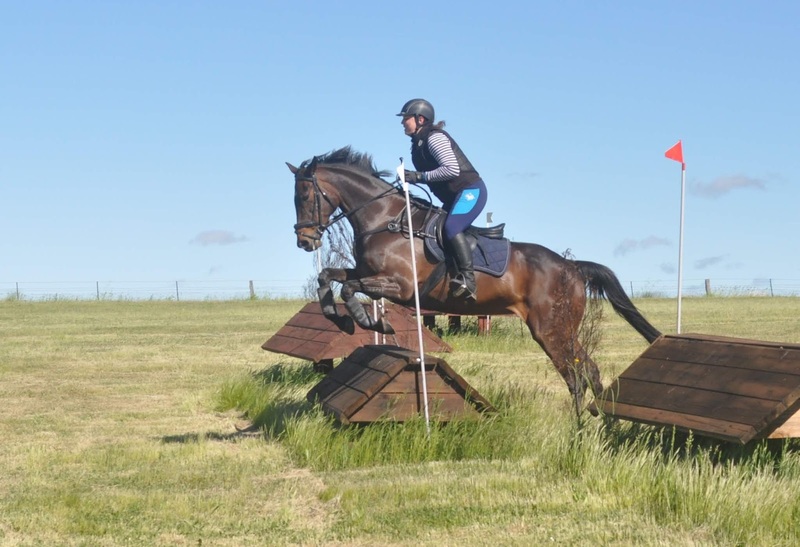 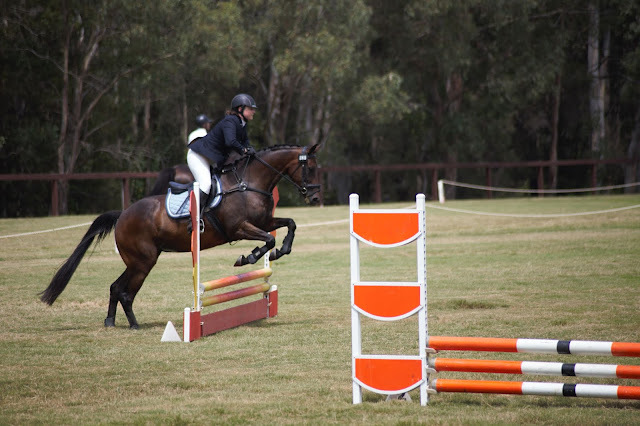 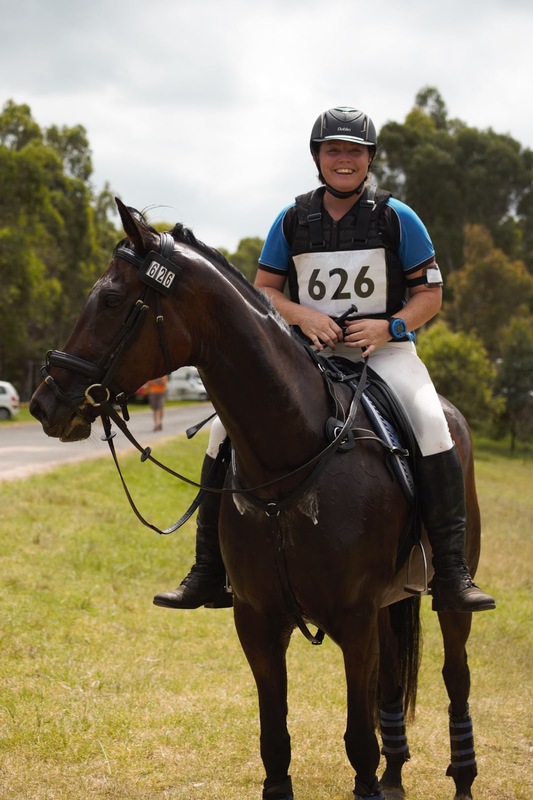 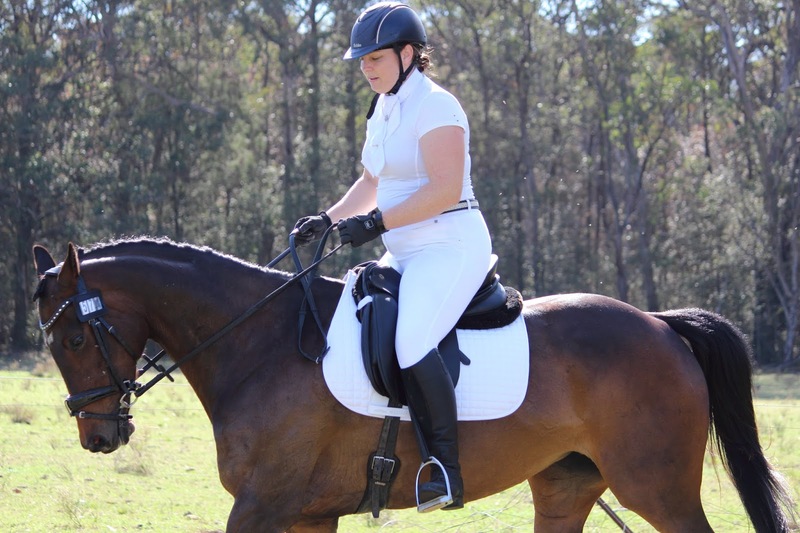 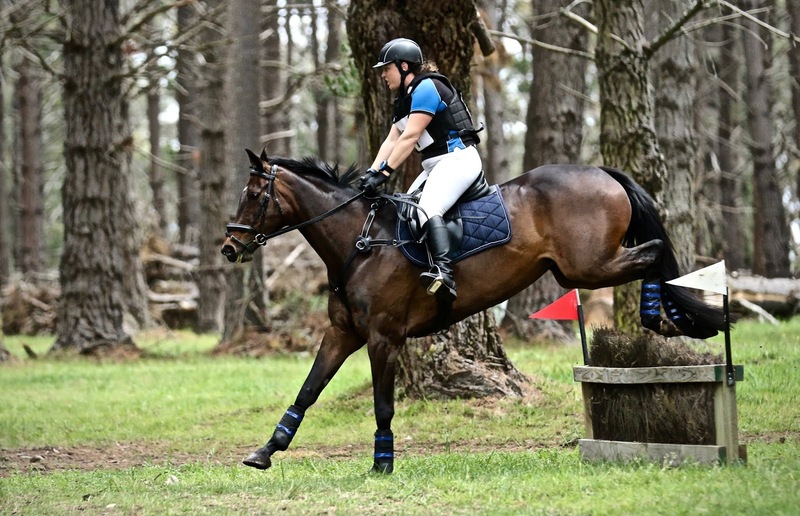 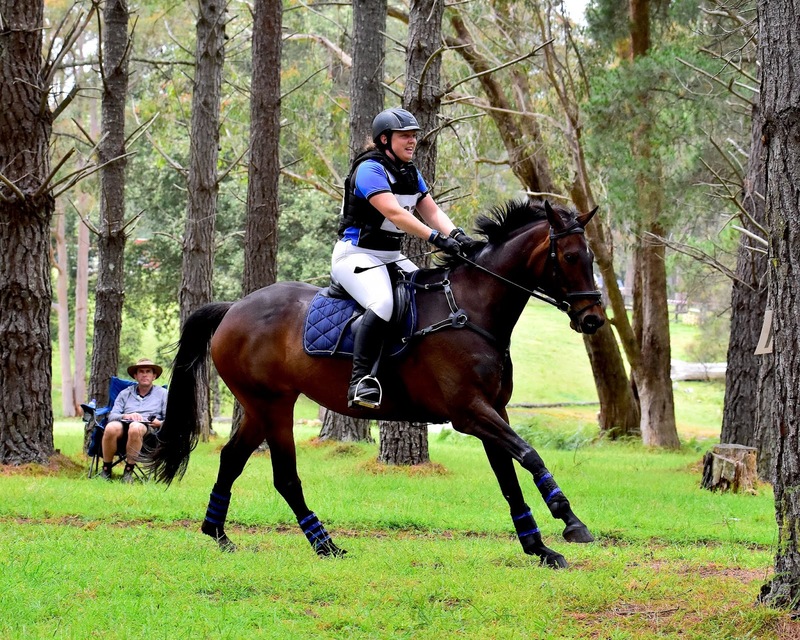 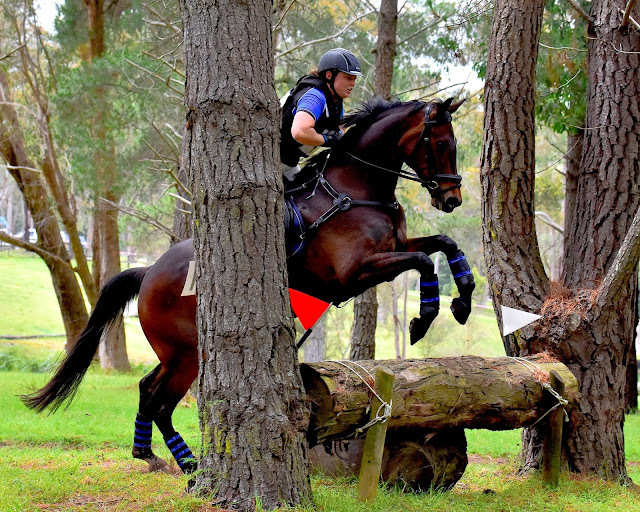 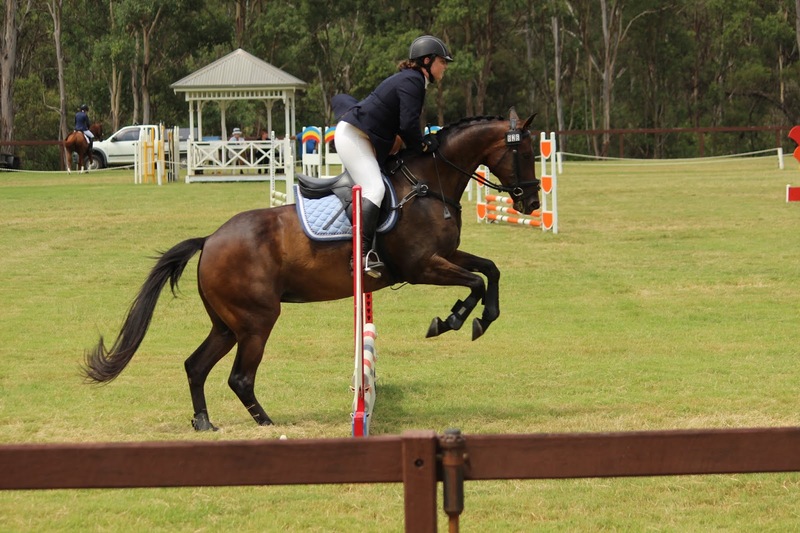 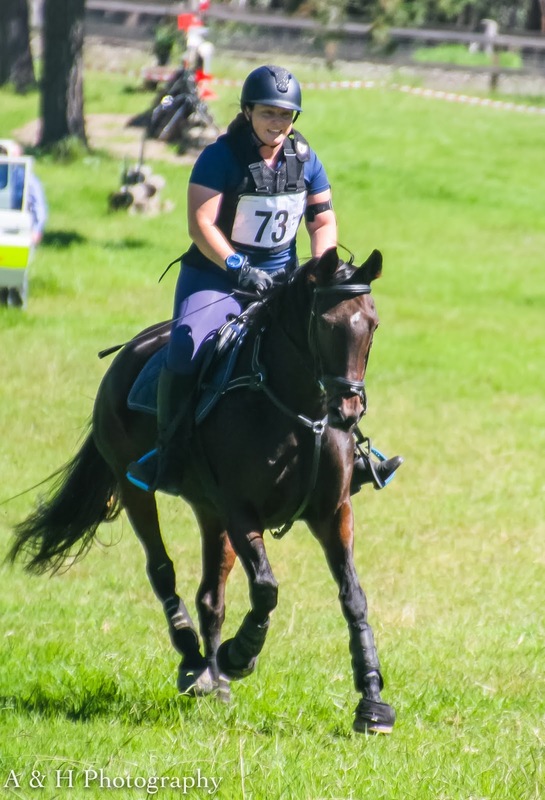 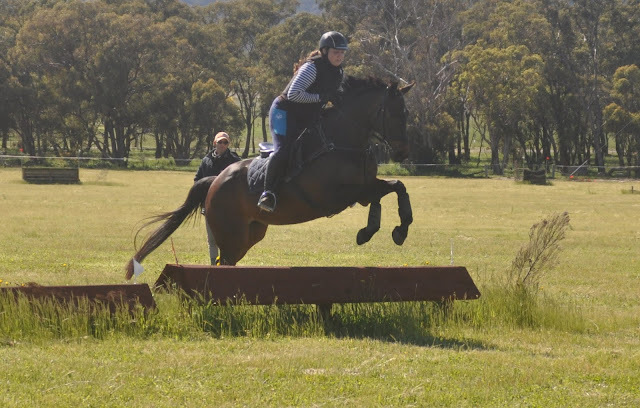 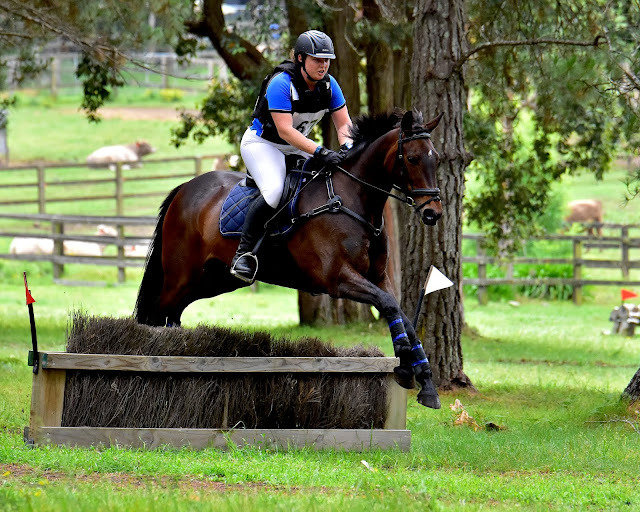 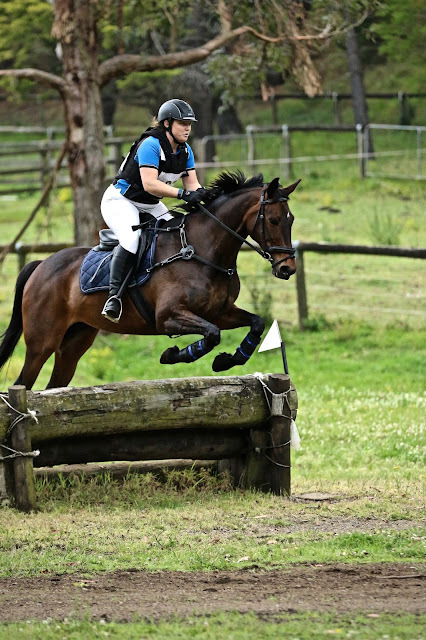 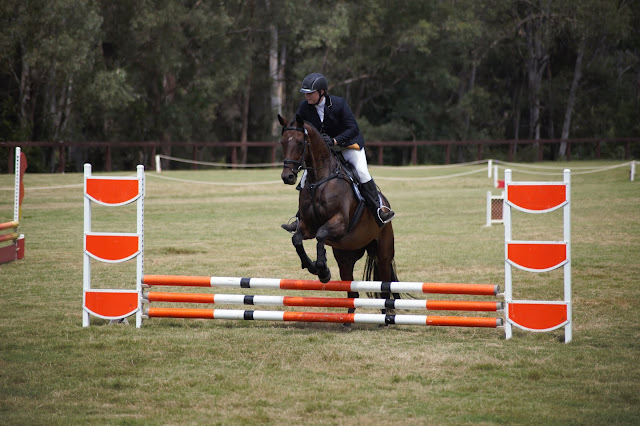 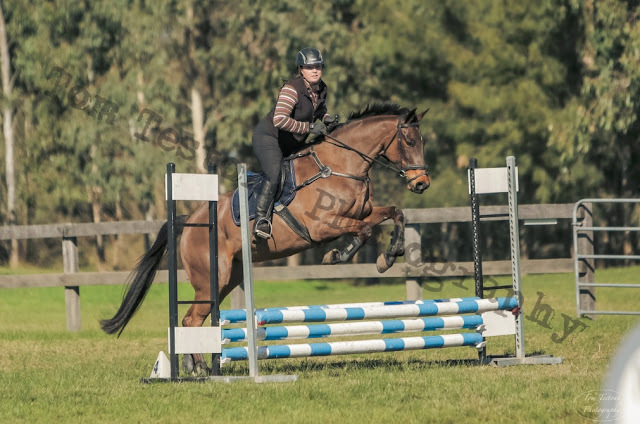 After months of agonising and stressing and literally spending over $11,000 in vet bills, we started her back in work and I took her to Silver Hills hunter trials last weekend where she did awesome. I fell off (unhurt, just a bit too ambitious!) but we had a ton of fun. I recently went through all our comp photos and put all my favourites into one folder. 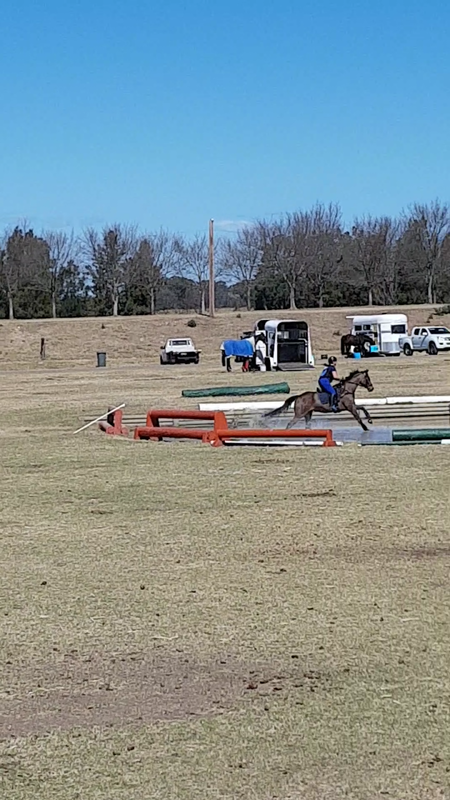 I'm going to attempt to put them all into one post, here. 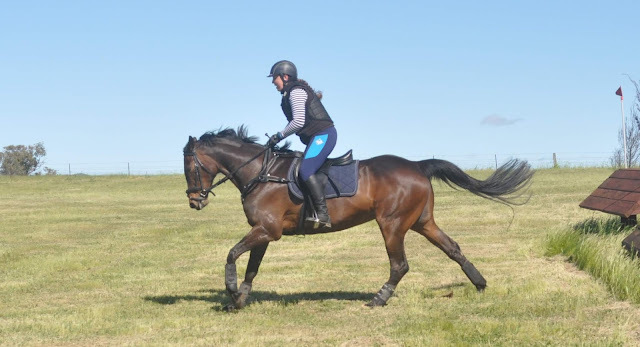 Because she really is a supermare. 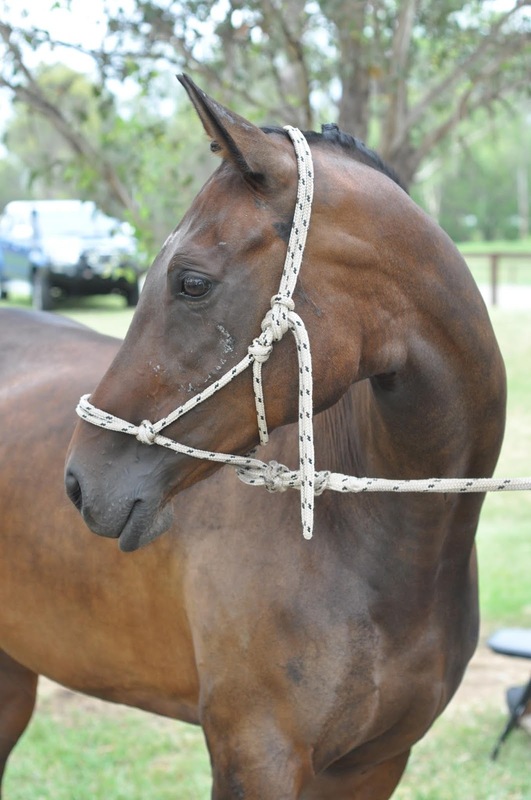 My circler is broken again!